Have you registered for our very special Bridal Showcase at the Walt Disney World Resort in Florida? From March 18-20, 2011, you will have an exclusive chance to tour Property, meet with our extraordinary team and attend question and answer sessions hosted by industry experts. With our one-stop-shopping experience, you can be sure that every detail from floral to decor will be perfectly executed on your big day. 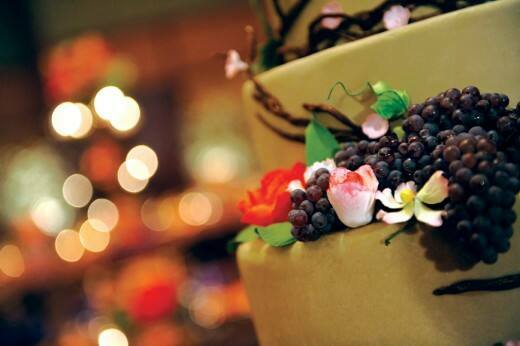 And who better to hear about planning tips from than celebrity party planner David Tutera? 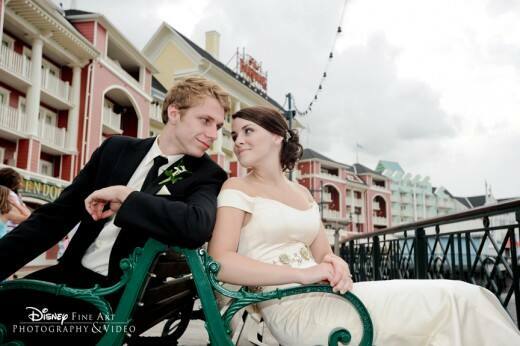 Think you can't afford a Disney's Fairy Tale Wedding? Our Memories Collection is specially priced at $1,991 in honor of the year we opened.